Visitors to Scarbrough Court, the RMBI nursing home in Cramlington, would have been forgiven for thinking that they had been transported through a time portal back to the 1800s. 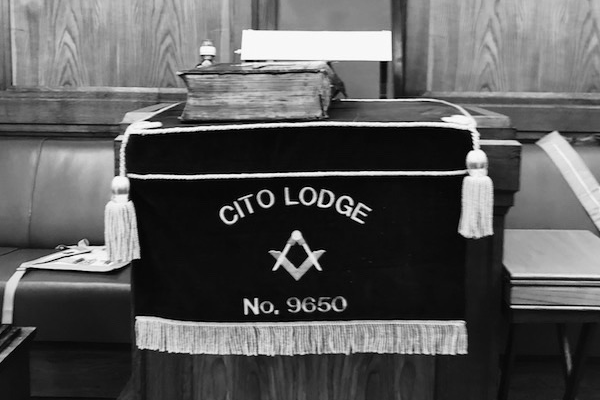 On Saturday 29thSeptember Percy Lodge No. 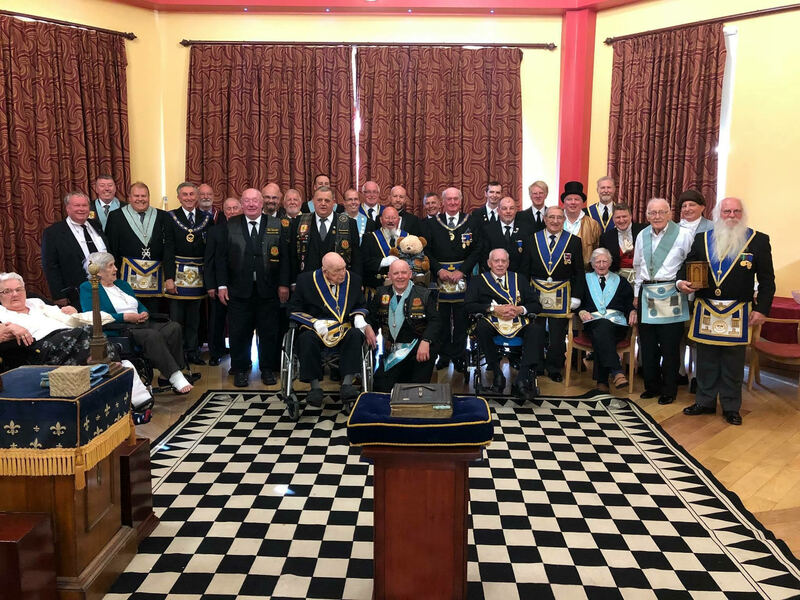 1427 held a special meeting, by dispensation from the Provincial Grand Master of Northumberland, for the Masonic residents of the nursing home. 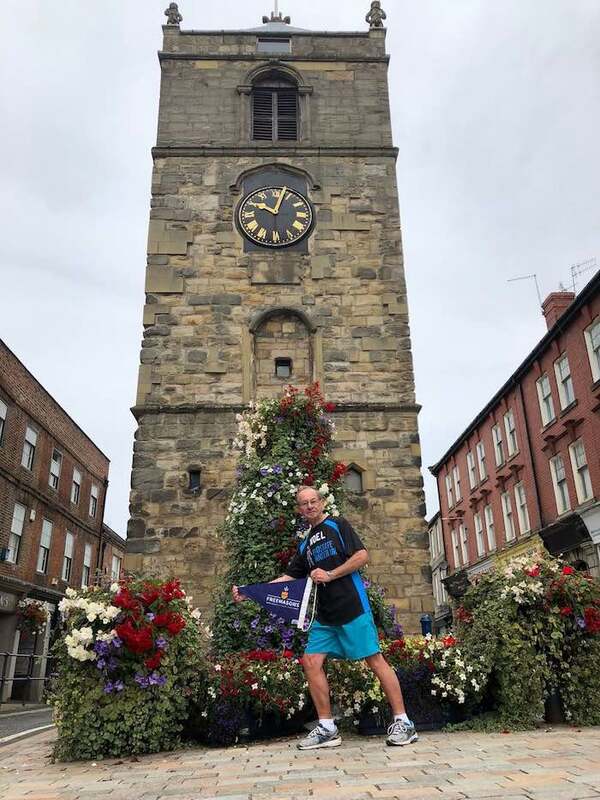 A Northumberland freemason in his 75th year is putting on his running shoes for the first time in three decades and taking part in the Great North Run to raise vital funds to combat Prostate Cancer. 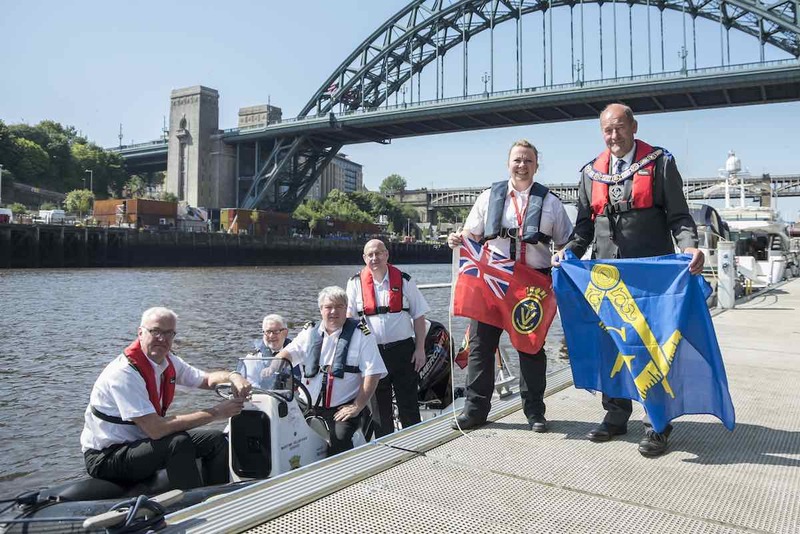 Maritime Volunteer Service Charity Receives £15,000 New Vessel from Northumberland Freemasons. 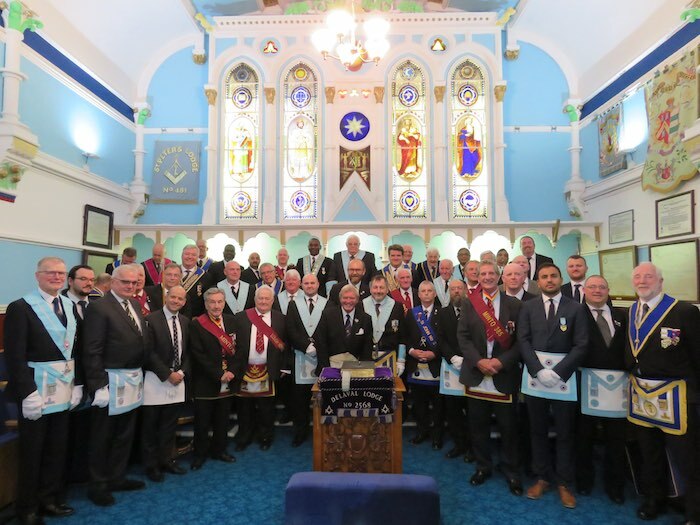 On Saturday the 16thof June Morden Lodge No 5722 (UGLE) Newcastle upon Tyne, hosted a fraternal visit from Lodge Chevalier Ramsay No4 (RGLB) Brussels at Maple Terrace Masonic Hall Newcastle. 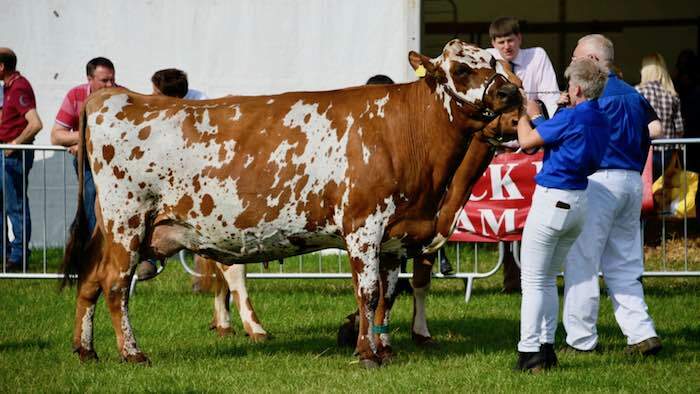 On Saturday 7 of July, Ashington and Bedlington masonic halls will join forces with an action packed set of events throughout the day and evening. 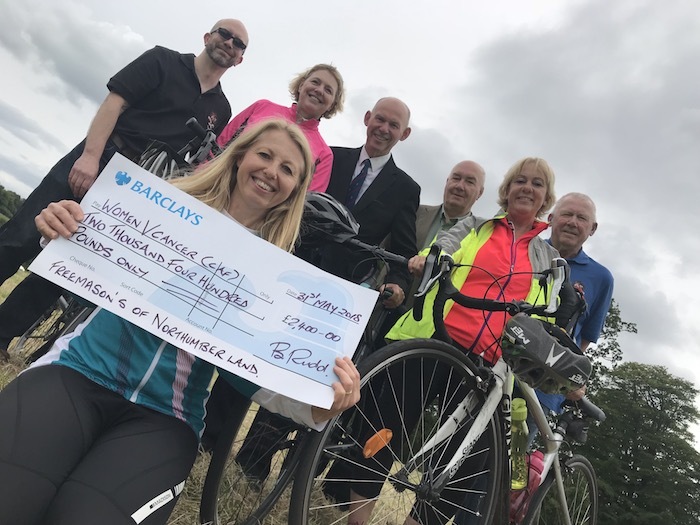 Generous Freemasons from Northumberland have donated a staggering £2400 to help fight the battle against women’s cancers. A surprise was in store for a Northumberland Mason during a recent visit to London. 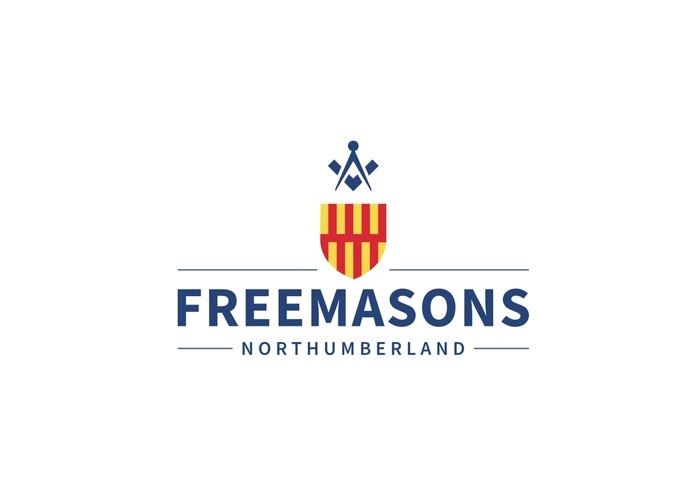 The Northumberland Freemasons had a display stand at the Northumberland County Show last month sharing information about Freemasonry and our Province with the 25,000 people in attendance. 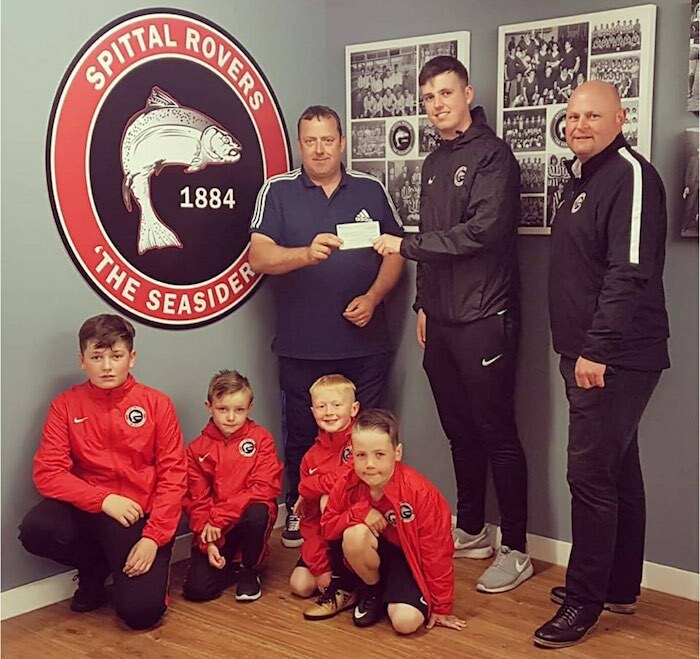 Freemasons of Norhtumberland score with a donation to ‘The Seasiders’.